LimeFlicks is a full-time professional film production company. Our experience of event filming means you can look forward to an exciting video. We produce our films in a way that it is creative and story-telling. 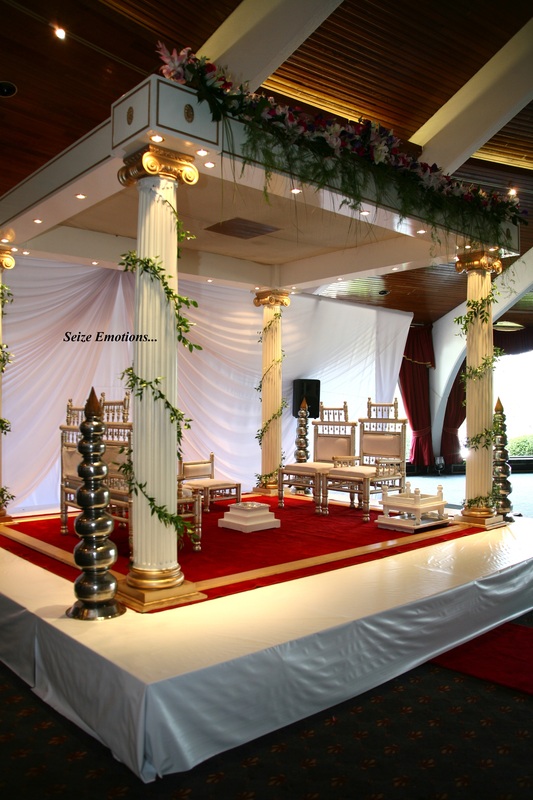 We believe that the spirit of your event should be remembered like it happened. 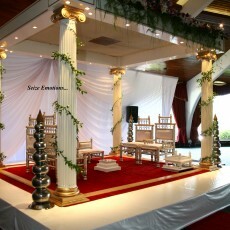 We achieve this by seizing the emotions and vibe of your day so it presents a natural feel from start to finish.